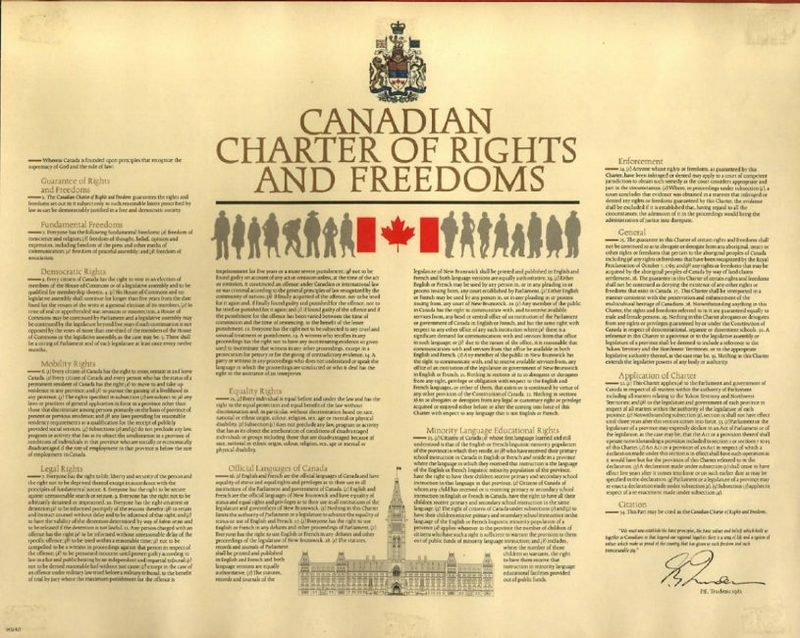 Many would say that human rights are a fundamental Canadian value. However, when we examine advancements in human rights, we need to recognize that while rights have improved for some, many of those who are most marginalized in our society have been left behind. Many Indigenous communities are denied decision making power and access to their land. In addition, they are denied the basic human right to live in a healthy environment and have access to clean water. 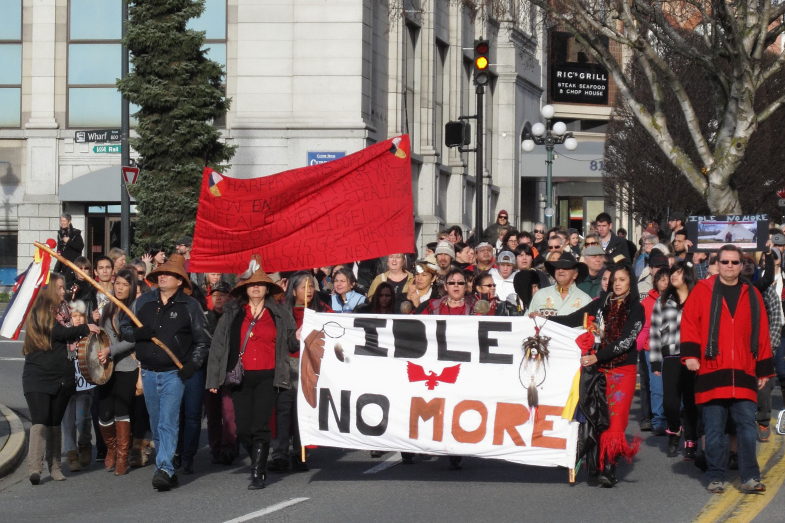 The Idle No More movement advocates for Indigenous Rights in Canada.